Gary Koppenhaver's Office Hours logo. Who will be the next Federal Reserve chairman? The answer to that question could come as soon as this month, as President Barack Obama prepares to announce who he’ll nominate to succeed Ben Bernanke. Bernanke has led the central bank since 2006, but his second term ends in January, prompting speculation that the president will choose former economic adviser Larry Summers or Fed Vice Chair Janet Yellen. To explore the challenges that the next Fed chair will face, and the legacy Bernanke leaves behind, STATEside’s Office Hours series turns to Gary Koppenhaver, professor and chair of the Department of Finance, Insurance, and Law in the College of Business. Koppenhaver previously worked as a senior economist at the Federal Reserve Bank of Chicago, and has been an economic consultant to the Federal Reserve Bank of Dallas. First thing’s first: What is the Federal Reserve? The Federal Reserve is a federal bank regulator and supervisor that oversees bank holding companies and other depository financial firms. Depository financial firms are ones that take deposits and make loans to borrowers. Since the Great Depression, national bank regulation has included the Federal Reserve, the Office of the Comptroller of the Currency (nationally-chartered banks), and the Federal Deposit Insurance Corporation (insured banks). There are 12 district banks in the Federal Reserve System, each with their own president and board of directors. There are district Federal Reserve Banks in St. Louis and Chicago, for example. What is the role of the Fed chair? The chair of the Board of Governors of the Federal Reserve acts as the chief executive officer, overseeing the regulation and examination of the companies and firms that are members of the Federal Reserve System. One of the most visible roles played by the chairman of the Federal Reserve is to lead the conduct of U.S. monetary policy. Monetary policy involves managing the reserves held by banking firms to affect the supply of money available to individuals, firms and governments. The Federal Reserve Chairman also is required to make public visits to Congress to discuss the state of the national economy and answer questions. The Federal Reserve System is not funded by taxpayers, but by the earnings on the securities it purchases and sells. Every year, a significant excess of earnings over operational costs is returned to the U.S. Treasury by the Federal Reserve System. What is the greatest challenge for the next Fed chair? The greatest challenge is how to reverse the programs that were implemented during the financial crisis. These were aimed primarily to stimulate the economy through artificially low interest rates. As the economy grows toward full capacity, too much stimulation by the Federal Reserve may cause the erosion of purchasing power and excessive inflation. Because of the time lag in impact of a change in monetary policy, the difficult challenge is knowing when to reverse course. Reversing course too early in an economic expansion may cause the recovery to stall. Reversing course too late in an economic expansion may cause the problem of inflation and price bubbles. On top of all this add a strong preference by many to lower the annual government deficit. Actions to decrease the deficit also tend to be restrictive for the economy, implying the challenge for the next Federal Reserve Chairman will be difficult. What will be his or her greatest weapon to combat that challenge? The ability to communicate changes to a more restrictive monetary policy in a way that calms, not agitates, financial markets. Fear of unexpected behavior tends to lead to poor economic decisions. In terms of actual outcomes, if the Federal Reserve can keep inflation in check at the 2 to 2.5 percent range annually, that will help avoid many challenges to Federal Reserve actions. Being a diplomatic policymaker will also help in handling the perennial calls to end Federal Reserve independence. What kind of background will give the new Fed chair an edge? 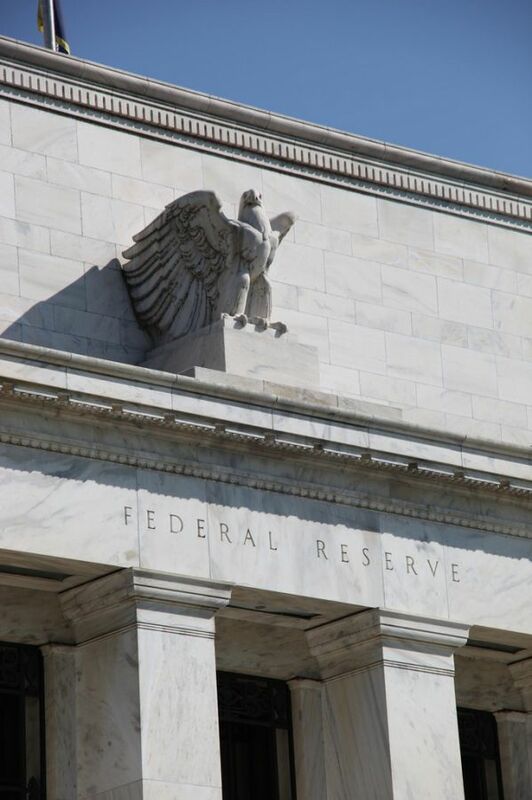 Because unexpected policy changes affect financial markets and financial markets can affect the economy, the new Federal Reserve chairman will need to have established credibility with the major financial markets—domestic and international. Someone with experience as a Federal Reserve governor will have an advantage from the viewpoint of the financial markets. Also at an advantage is someone that has studied the course and impact of monetary policy over time as an academic. Again, the community of professional economists can be a critical group, but if the chairman has a reputation as a fact-based empiricist with a scholarly standing, I think the new chairman will get off on the right foot. 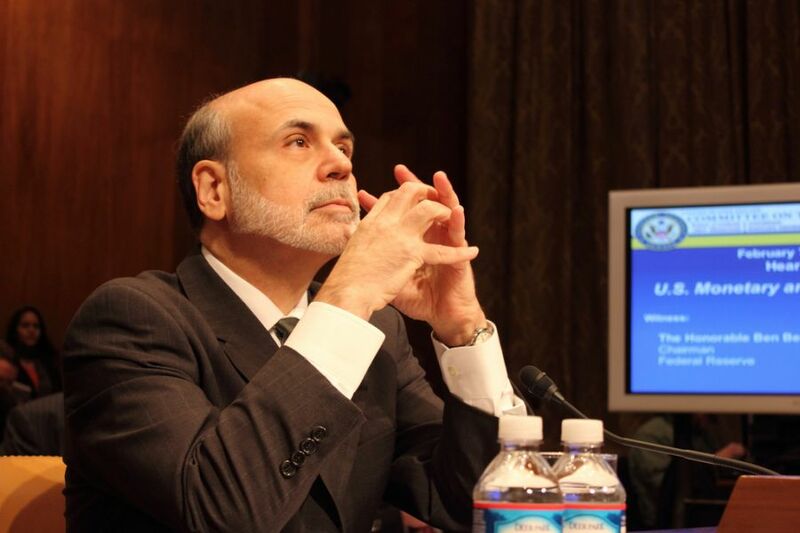 What do you believe is outgoing chair Bernanke’s legacy? Bernanke’s legacy will be in two areas. First, he has made many changes in the way the Federal Reserve System communicates its likely behavior. There is significantly greater transparency about the discussion in non-public monetary policy meetings than there was 25 years ago when I worked in the Federal Reserve System. Bernanke has worked hard to reduce the uncertainty of monetary policy actions. The second legacy of Bernanke will be the assertive actions taken in response to the financial crisis of 2007, which is likely the worst recession since the Great Depression. Financial firms were rescued and liquidity for transactions was maintained during a time of great loss in confidence in financial markets. The economy is yet to fully recover, but if not for the actions of the Federal Reserve the economy may have fared much worse. Economists will continue to debate the wisdom and effect of monetary policy actions taken Bernanke’s tenure as chairman.